Dr Christine Thatcher comes from Ontario, Canada. Her husband David is from Brighton, England. Christine did her Chiropractic degree at RMIT University in Melbourne and then they decided to make Queensland their home. Christine worked as a gym instructor for many years, so don’t hesitate to ask her for advice. Christine and Dave welcomed their first child Sophie into the world in September 2006. Then in July 2009 came the birth of their son Isaac. 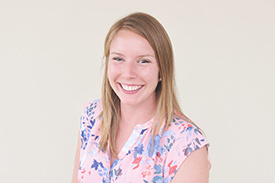 Dr Julie Hunter received her undergraduate education from the University of Western Ontario (Canada) where she earned a Bachelor of Arts degree in Kinesiology with Honours. She continued her education at the Canadian Memorial Chiropractic College and graduated as a Doctor of Chiropractic (D.C.). In addition to her chiropractic training, Dr Hunter has attended several specialized soft tissue technique and adjustment seminars. 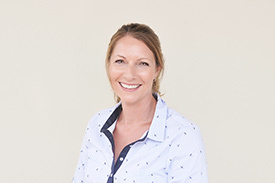 Dr Julie specialises in the diagnosis and treatment of a wide variety of conditions and disorders relating to the skeletal, nervous, and muscular systems. She believes firmly in treating the source of the problem rather than the symptoms alone and that education, as well as proper communication, is imperative to patient care. She strives to help each patient reach and maintain their optimal health. 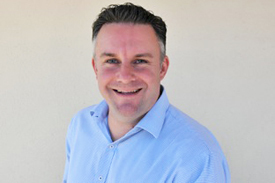 Dr Craig graduated from Macquarie University, Sydney, in 2000 and since then has been in private practice. During this time, he has worked in a variety of clinical settings from a practice owner, locum and associate positions in NSW and Queensland. He enjoys working with all age groups and backgrounds with primarily manual adjusting techniques adapted to the individual. 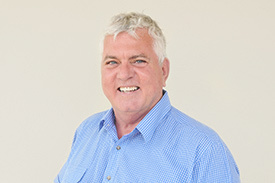 Dr Craig has been a board member of the Queensland Branch of the Chiropractors Association of Australia (CAAQLD) since 2008 in various roles and is a Justice of the Peace (Qualified), a service he happily provides to the community. 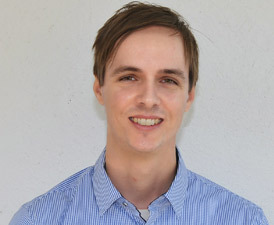 Dr Scott Lockyer graduated from CQUniversity in Brisbane after deciding to change careers following 10 years as an Architectural Technician on the Sunshine Coast. Scott chose chiropractic because of its holistic approach to health, and has developed an interest in sports chiropractic undertaking several soft tissue courses to help develop his understanding of musculoskeletal health. Scott is committed to providing tailored care that focuses on his client’s goals. When he’s not seeing patients Scott is usually relaxing or visiting friends and family on the Sunshine coast with his wife Rebecca and their dog Leyla.